Following on from our February Lit Reads Book Club, we are extremely pleased to welcome Anne Kennedy to join us to talk about her book, The Ice Shelf. Anne will be interviewed by our wonderful book buyer Kiran Dass! One of New Zealand’s leading literary critics, Kiran is a reviewer and journalist who has written about books and music for the NZ Herald, NZ Listener, Sunday magazine, Sunday Star-Times, Metro, Landfall, NZ Books, Dominion Post, The Spinoff, The Pantograph Punch and The Wire (UK). Kiran has a monthly book review slot on RNZ’s Nine to Noon and a fortnightly book review slot on Auckland’s 95bFM Breakfast show. 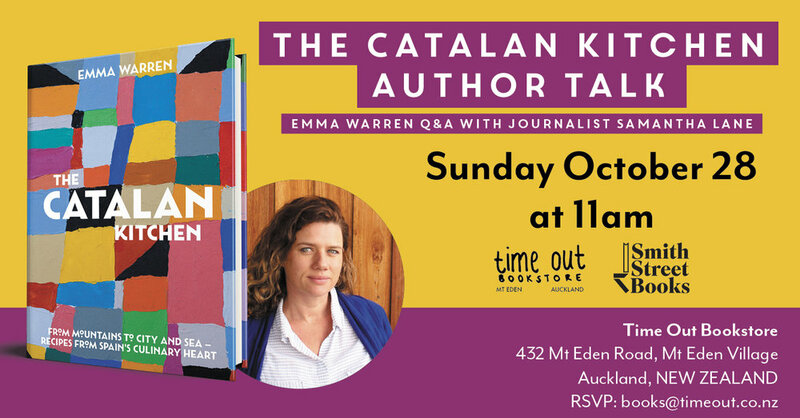 Please email any questions you might have to books@timeout.co.nz with the subject ‘Anne Kennedy Q&A’. Hampshire Police used the international crime-busting agency Interpol to investigate alleged ‘harassment’ of an elderly British woman by a step-daughter who lived 20,000 miles away - in New Zealand. In this way Adrienne Nairn, became a "wanted" woman. Despite the insistence of senior Hampshire Police officers that the force did not get involved in family matters it then proceeded to do so, involving the international crime-busting agency Interpol in its work. This is just one of the series of bizarre incidents captured in Adrienne's autobiography My Brother My Enemy published by Stentorian Publishing Ltd in New Zealand. Still selling well, Adrienne felt the need to turn this gripping story into a novel which she has now done with the help of Maria de Jong, a life story writer. Launched in the UK late last year Adrienne is now promoting the book in New Zealand. But beyond this personal story of two siblings who became enemies, it should also serve as a timely reminder for those with parents approaching their twilight years, or those who know they are nearing the end of their lives. As this book demonstrates, looking the Police or the Courts for salvation in these circumstances is fraught with difficulty in the UK. However, Adrienne was in contact with the Hon. Jo Goodhew, former Minister for Senior Citizens, who wrote an informative letter highlighting how New Zealand has already gone further than the UK by ensuring citizens granting Powers of Attorney must obtain separate legal advice and the fact that a wide range of people can apply to the Family Court if problems arise. A copy of this letter is printed as an Addendum to The Inheritance Thief. 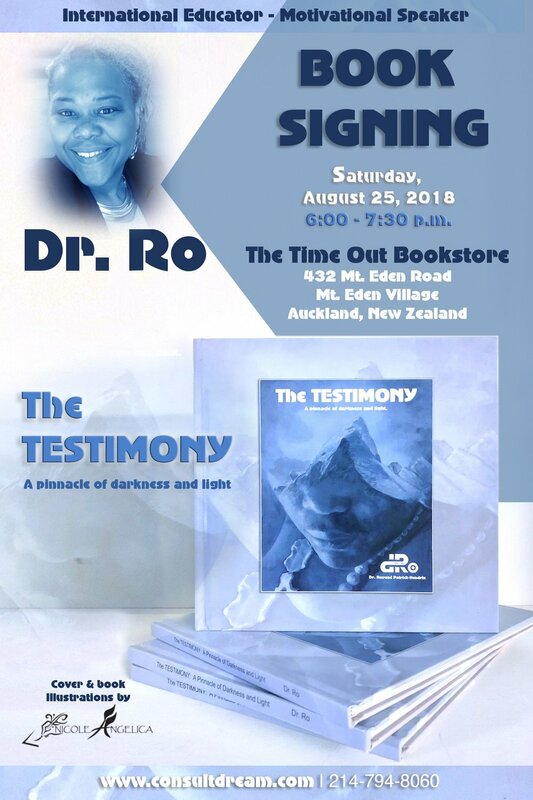 Adrienne has given numerous talks in her local town of Taupo concerning her unusual fight for justice, receiving a number of letters from a varying range of people regarding their own experiences. Adrienne is joined by Maria de Jong, a full time writer of biographies and memoirs. Through her business, Life Stories, Maria provides ghost writing, editing and publishing services and has written a number of books. By way of the book’s diary-style entries we follow the protagonist, a vibrant French Canadian, Chantelle, who promotes a spirituality based on principles and not traditional dogma. Embracing her activism she moves across the U.S. and Canada, engaging the complex ideologies that shape politics, religion, and spirituality, as she tries to balance her rocky romance with an aspiring half-Jewish architect while continuing her embrace with activism, and a connection to a New York organization with a hate-based agenda kept secret from her. The Second is a work of profound and moving secular spirituality that touches all the markers of religion, a modern-day American Gothic in which the novel’s characters ultimately confront their individual identities through the realization of just how hard it is to make belief believable. My published true story is BRAIN INJURY by Alan J Cooper, after being struck by an impaired driver. My published novel is The SECOND, illustrating the difference between spirituality and religion. There is a 5-minute video at www.alanjcooper.com. I am working on the third. Aussie. Apps. Poets. Parole. Trysts. Travel. Rehab. Refugees. Jail. Journos. Strippers. Celebs. Drugs. More drugs. * TRUE? is 16 short stories of ordinary Kiwis working through shame and scandal. About the author: Michael Botur, born 1984, is a writer originally from Christchurch, New Zealand, who now lives in Whangarei with his wife and two kids. Botur is author of four acclaimed indie short story collections. He published the novel Moneyland in 2017 which has had thousands of reads on Wattpad. Botur holds a Masters of in Creative Writing degree from AUT University and a Graduate Diploma in Journalism Studies from Massey University, as well as degrees in arts and literacy. Botur makes a living from writing as a columnist, corporate communications writer, blogger, advertising writer and journalist. Botur has published creative writing in most NZ literary journals and has won various prizes for short stories and poems since beginning writing in 2005. He has been making money from creative writing since the age of 21 and was in 2017/18 included in collections put together by University of Otago (Manifesto 101) and University of Canterbury (Bonsai: Small Fictions.) Botur has published journalism in most major NZ newspapers and magazines including New Zealand Herald, Herald on Sunday, Sunday Star-Times, The Spinoff, Noted, Mana and North & South. 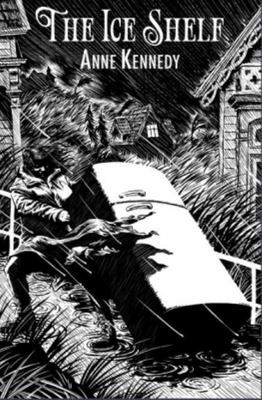 In 2017 Botur launched the only online ‘gallery’ for NZ short story writers, www.NZShortStories.com, where he makes all of his published work free to read and download. The Catalan Kitchen is a celebration of eighty-five authentic and traditional dishes from Spain's culinary heart. The Catalonia region is situated on the west coast of the Mediterranean and blessed with one of the richest food cultures in Europe. Although Catalonia is still geographically and politically connected to Spain, Catalans consider themselves independent with their own language, history, culture, and cuisine. Its food is considered unique in Spain, and it is home to one of the highest concentrations of Michelin-starred restaurants in the world. Catalan cuisine does not center around tapas, and although pintxos do feature heavily, they are not the mainstay of the region and most dishes are larger, stand-alone meals. Dishes are heavily influenced by pork and fresh seafood, with a focus on fresh, seasonal produce that varies from recipes as simple as crushed tomatoes smeared on bread to hearty, slowcooked stews. Famous dishes include cal ots--large salad onions cooked on a coal barbecue and then dipped into nutty and addictive Romesco sauce, a unique paella made without saffron and the addition of vermicelli noodles, myriad types of Catalan sausage served with white beans, sauces such as aioli and picada, and multiple pastries and desserts including cr me Catalan (a version of cr me br l e). Beautifully packaged with stunning location and food photography, The Catalan Kitchen is the ultimate cookbook for lovers of Spanish and Mediterranean food. Called 'Warm, witty and laugh-out-loud funny' by Daily Mail, and a delightful, amusing daily diary that is just a pleasure to read,' by Lincoln Gould on The Reader, Diary of a Bookseller has sold in the UK and across the world in its tens of thousands. And now you have the opportunity to see him live in conversation, after his appearance at the 97th Booksellers NZ conference. 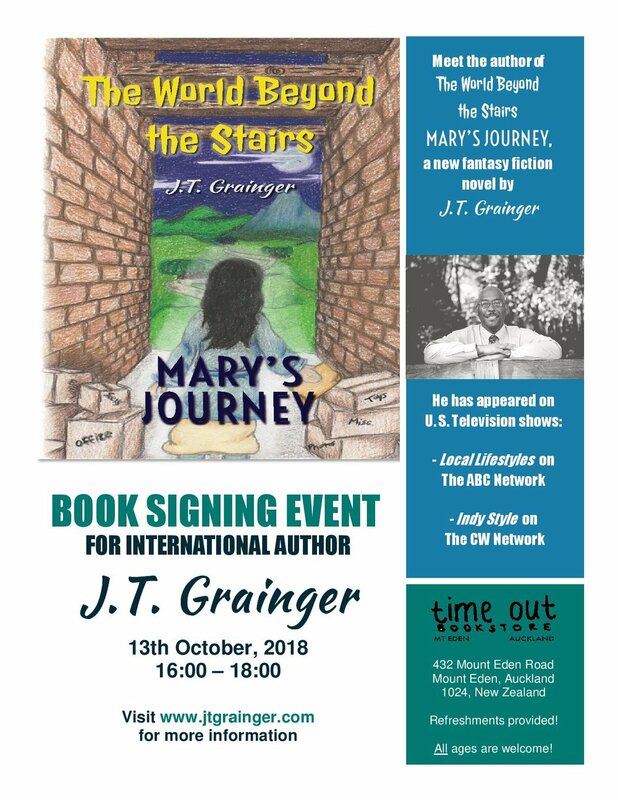 Bythell appears with Booksellers NZ, in association with WORD Christchurch and Pirate & Queen. He appears at The Loft in Featherston at 7pm on Monday 27 August, at Meow bar in Wellington from 8.30-9.30pm on Wednesday 29 August, and in Christchurch with WORD from 10-11am on Saturday 1 September. A Chicago native, Dr. Ro has lived her life to inspire others. When disaster and emotional turmoil consumed her thoughts, she became suicidal. Come hear how she moved from a place of darkness to light and be empowered to use life’s obstacles to find passion and purpose. Join Niki Harré as she talks about her new book, The Infinite Game. This session will include a Q&A and a chance to play the game! Whether we are competing for a job, building a business or championing a good cause, some days it can feel as if we are trapped in an endless competition for status, wealth or attention. Maybe if we learn to play the game and follow the rules we’ll come out on top. But is life really a finite game – a game of selection and rules, winners and losers, players and spectators? In The Infinite Game, Niki Harré asks us to imagine our world anew. What if we are all part of a different type of game entirely – a game in which playing matters more than winning, a game that anyone can join at any time, a game in which rules evolve as new players turn up – an infinite game? Harré looks at our society (are people pawns or participants?) and ourselves (what kind of player would you like to be?) to offer an inspiring vision of how we might live well together. Deeply informed by psychological research and a life of social activism, Niki Harré’s provocative book teaches us all how we might live life as an infinite game. Niki Harré is associate professor of psychology at the University of Auckland. She is the author of numerous scholarly papers on community psychology, youth development and social change, as well as the book Psychology for a Better World: Working with People to Save the Planet (revised and updated edition, Auckland University Press, 2018). She has conducted numerous ‘infinite game’ workshops in New Zealand and overseas.